Vertical Consultants announces the addition of Ultra Well, Inc. to its clientele. It is a very fulfilling thing when we our team provides clients results within their cell tower leases that positively affect them for years and years to come. Vertical Consultants is proud to announce the expansion of their clientele with the addition of newest client, Ultra Well, Inc. The Laredo, Texas client is a cell tower landlord receiving supplementary income for their telecom tenant’s use of Ultra Well, Inc.’s land. Ensuring the terms within the company’s cell tower lease with their telecom tenant were fair and just, a representative from the company sought the expertise of Vertical Consultants. 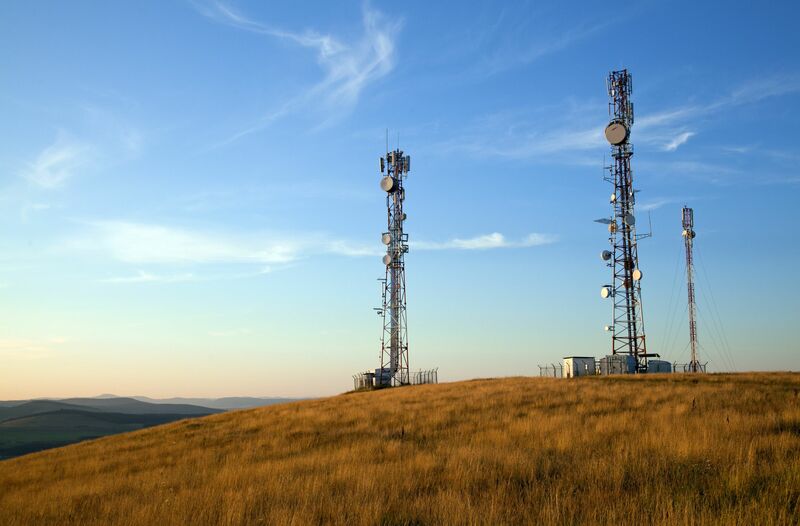 Upon Vertical Consultants' complimentary review of Ultra Well Inc.’s cell tower lease, the team of telecom consulting experts discovered disparities that justified a renegotiation of the client’s contract with their telecom tenant. Vertical Consultants will be conducting all negotiations of Ultra Well Inc.’s cell tower lease with the telecom tenant in an effort to provide the client with monetarily beneficial results and more favorable cell tower lease terms. Founded in 2010 by Odom, Vertical Consultants and its team of experts, with decades of experience, remains a wealth of information for U.S. property owners and cell tower landlords. Providing a plethora of services and the capacity to handle all aspects of a telecom lease, the telecom consulting firm and its experts remain highly sought. To learn more about the company and disparities within the telecom industry, please visit http://www.vertical-consultants.com, call 877.456.7552, or email info(at)vertical-consultants(dot)com.